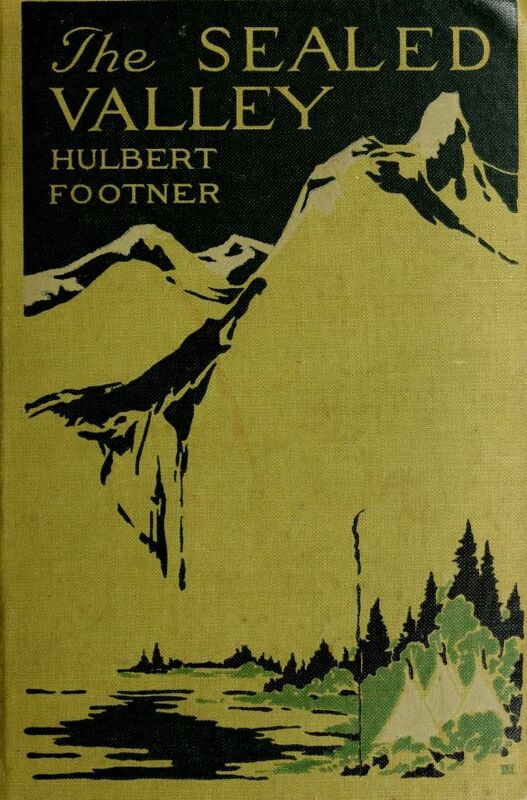 If you want a brisk tale of adventures, in which leading parts are played by a hidden, almost inaccessible, valley, a remnant of a once-powerful tribe of Indians and a gold mine of fabulous value, then you will find something pretty much to your taste in the volume by Hulbert Footner. 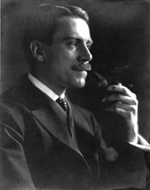 And when we add the fact that a high-souled Indian girl, a sort of Joan of Arc of her tribe, dreams of restoring the bygone glory of her race and to this end sacrifices her love for a white man, it is evident that here is a blend of adventure and love and sacrifice that ought to suit a wide variety of tastes. Epub 20180773.epub If you cannot open a .mobi file on your mobile device, please use .epub with an appropriate eReader. Mobi/Kindle 20180773.mobi Not all Kindles or Kindle apps open all .mobi files.